Are you ready to take control of your health to feel and look fabulous? Do you struggle with an overload of information about what’s healthy and what’s not? 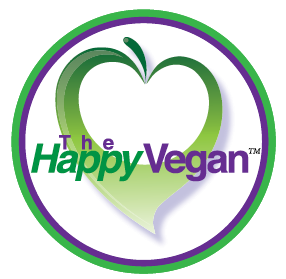 The Happy Vegan video series will provide tips to inspire your life’s journey to be healthy, happy and delicious! There are even some interactive demos to teach you how. Deconstructing Cravings - Yes You Can! How You Can Create A Delicious Dairy-Free Chocolate Milk! Stop Doing This & Boost Your Mood! Is Your Diet Missing This? The Soy Debate – Does It Cause Or Prevent Cancer?